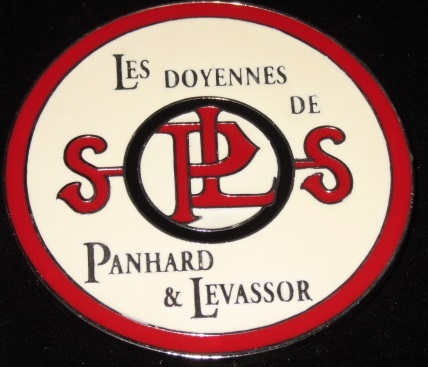 Welcome on Doyennes Panhard & Levassor website, first car brand in the world ! 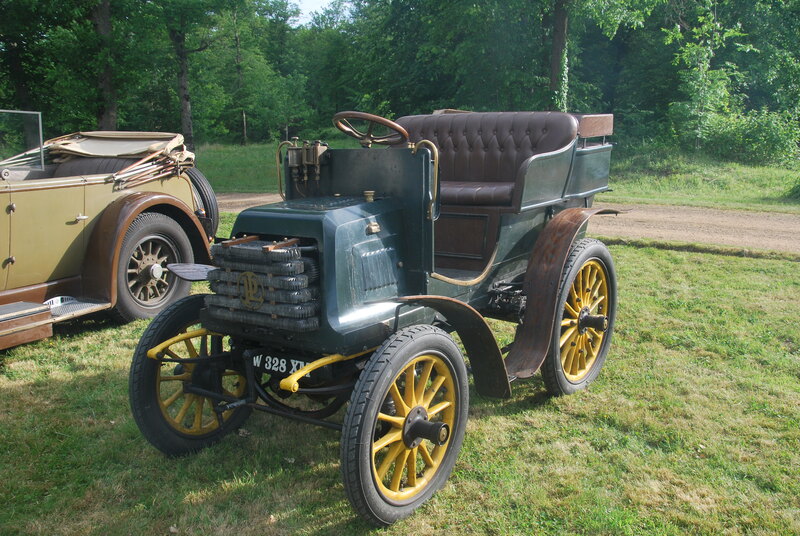 We suggest you to start by discovering the models from 1891 to the 20s then models from 20s to 40s. Only a few copies available for the modest sum of 30 €! Do not hesitate to contact the members of the office for any information.